Are you looking for a fun virtual game like There (There.com)? 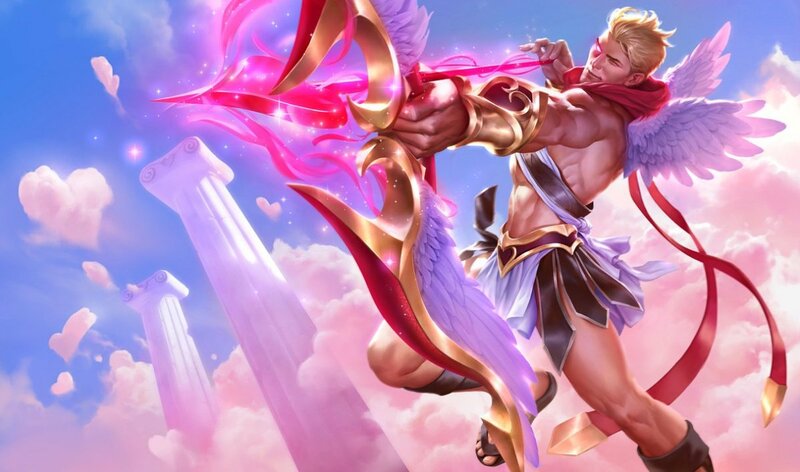 You'll find plenty of popular online games like There on this page with each option offering a variety of features with several free alternatives also included on this list. 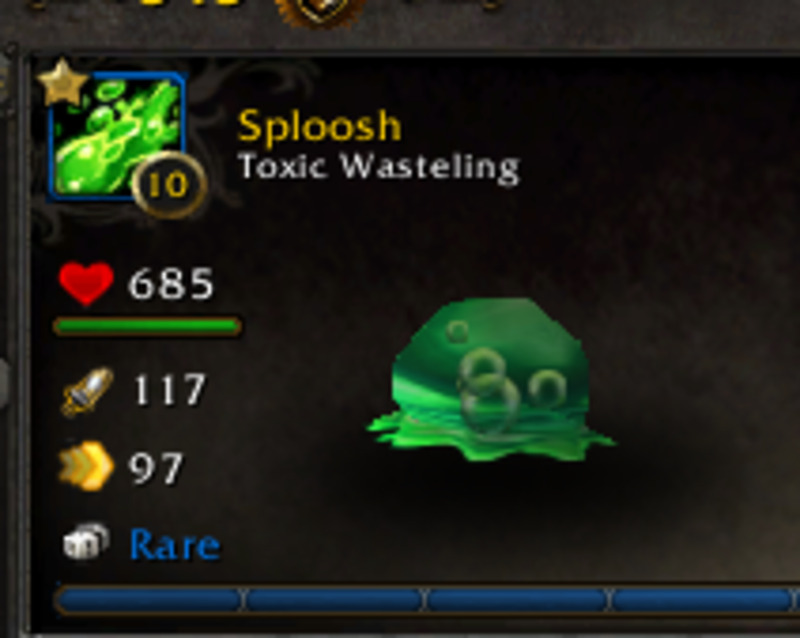 There is a popular virtual world with a social emphasis that is available for a $10 monthly membership. There offers many game features including a built in voice chat system (ThereVoice), 3D avatars, shopping, customisable homes, a ranking system, card games, paintball, parties, fashion shows, an auction system and much more. Stop by our comment section and tell us your favourite game like There, or let us know about any virtual world games like There that we have missed. Second Life is another popular online virtual game like There. Second Life has a large focus on social interaction and caters to a mature audience just like There.com (intended for ages 16 and above). Second Life has been online since 2003 and allows users (Residents) to communicate with each other, participate in activities and design virtual property (which can then be traded). 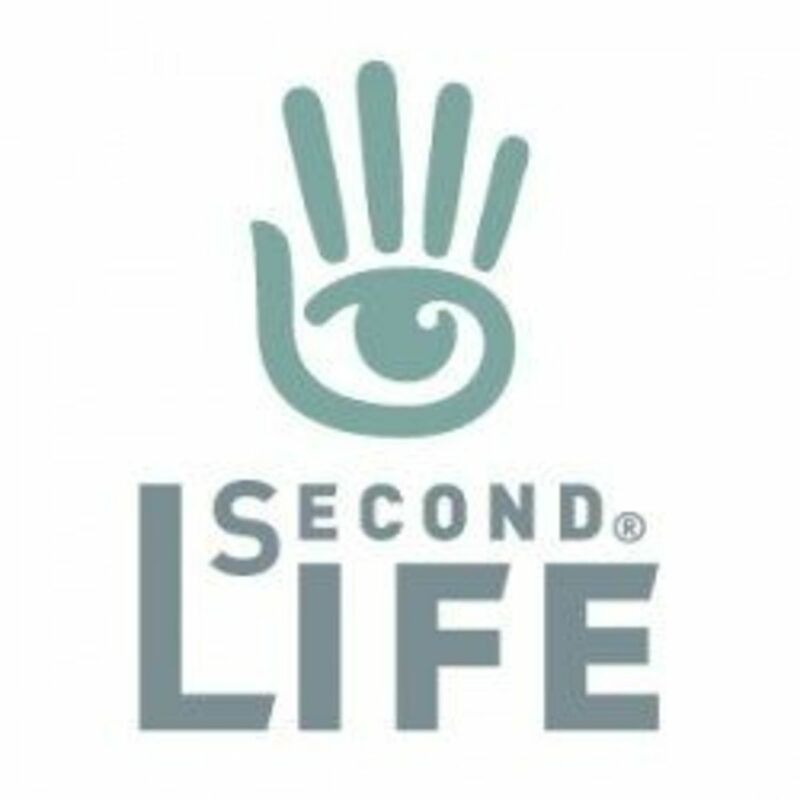 Second Life offers an interesting economy that allows users to cover their in-game currency (Linden dollars) to US dollars which has lead to a number of Second Life entrepreneurs making a significant amount of money from their virtual products. Explore and discover a world filled with friends (to be made) and express yourself in this never ending virtual game like There. 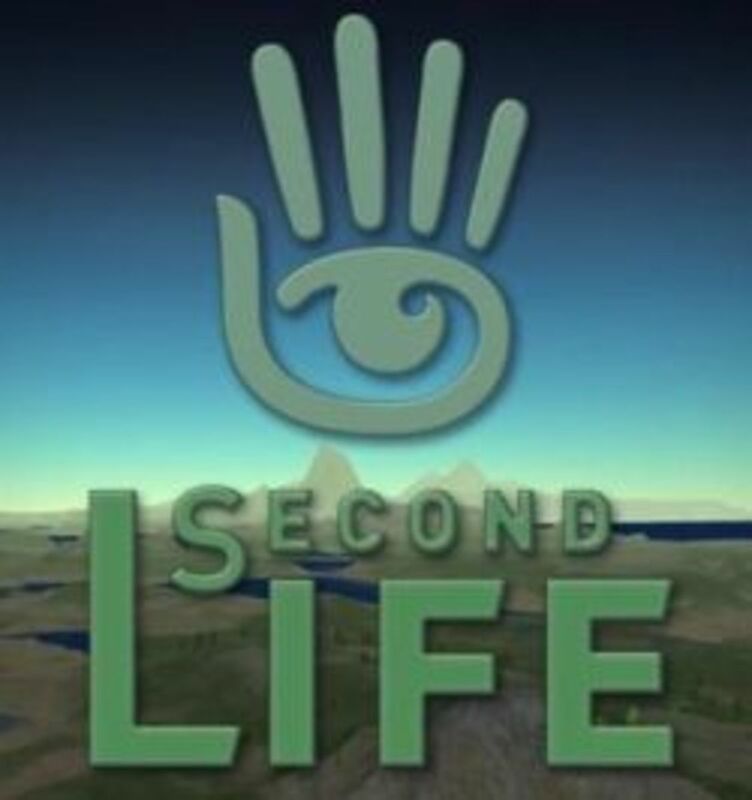 The Second Life official game guide covers a number of important aspects of Second Life including the basics of the game world, creating an avatar, building objects and scripting. The guide comes complete with a CD-ROM with special animations, textures and character templates. IMVU is another one of the popular virtual world games like There available. IMVU features all the standard bells and whistles of a virtual world including 3D avatars, chat and various game options. 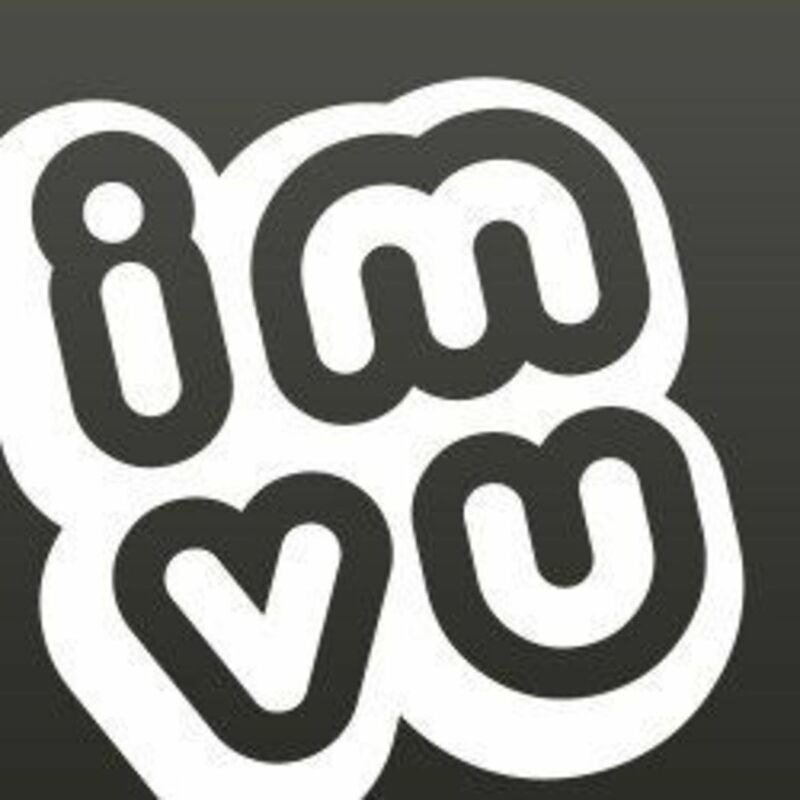 IMVU has a massive user base and like most virtual worlds offers free access but also has a premium currency available (which provides a number of extra benefits). The biggest appeal to IMVU is the IMVU catalogue where members can develop their own content and sell these virtual goods to other users. This creative mode is built into the client software and allows users to easily create and submit their own virtual products. 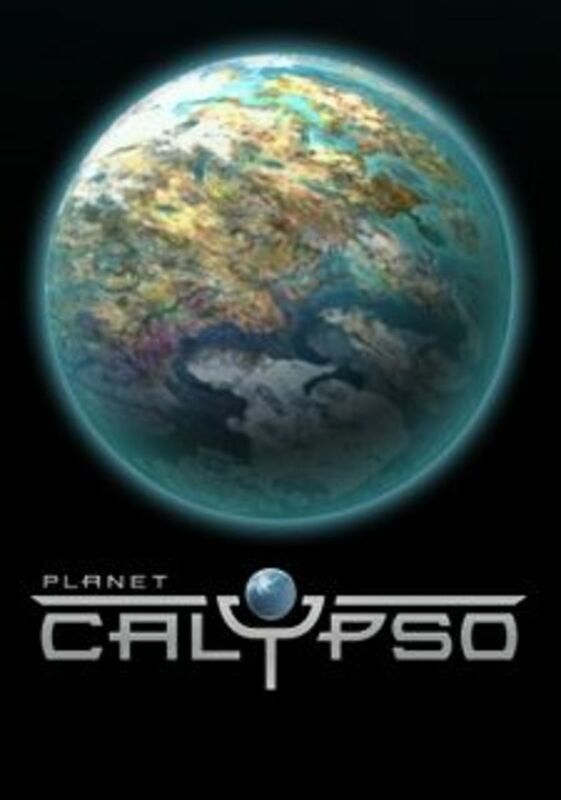 Planet Calypso is a thriving digital metropolis that offers many great locations to hang out, make new friends or just enjoy the scenery. Planet Calypso offers all the standard features that you have come to expect from an online virtual world and includes games, shopping and customisable homes. Planet Calypso strongly enforces its member guidelines (which promote a safe and social game environment) to ensure that your time on Kaneva is filled with fond memories. Twinity originally focused on creating a mirror virtual world to the real world but has more recently switched its focus to Second Life style fantasy locations (indoor and outdoor). Avatars in Twinity are unique in that users are encouraged to use their real names and can even create a look alike avatar using Photofit which converts real photos into usable avatars. This is not required though and users are free to create their own alter-egos. By using the in game currency (Globals) users can buy a great number of items including clothes, furniture, animations and even apartments. A large majority of Twinity users (Twinizens) devote their time to content creation by developing, creating and selling their own virtual goods. Users also establish their own apartments, clubs, bars, lounges and shops to share with other users. 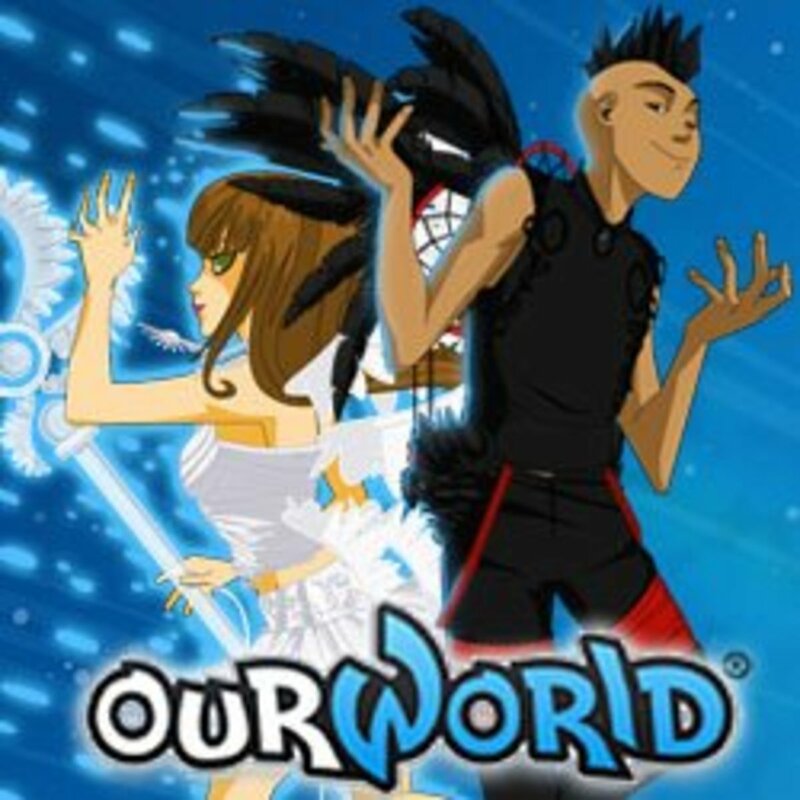 OurWorld is a free game like There that features 3D chat, avatars, shopping, homes, dancing, pets, cars and countless games (which you can play alone or with friends). OurWorld is an online universe and was launched several years ago which is completely playable in your browser. OurWorld also offers a number of social networking features on its website including profiles, sharing, blogging, comments and a forum. If you are looking for a game like There with a large amount of free content then OurWorld is a great choice. Combined with its constant events you will be playing OurWorld for years to come. Habbo (previously Habbo Hotel) is considered one of the original social hangouts for teenagers making it one of the most highly populated games like There. 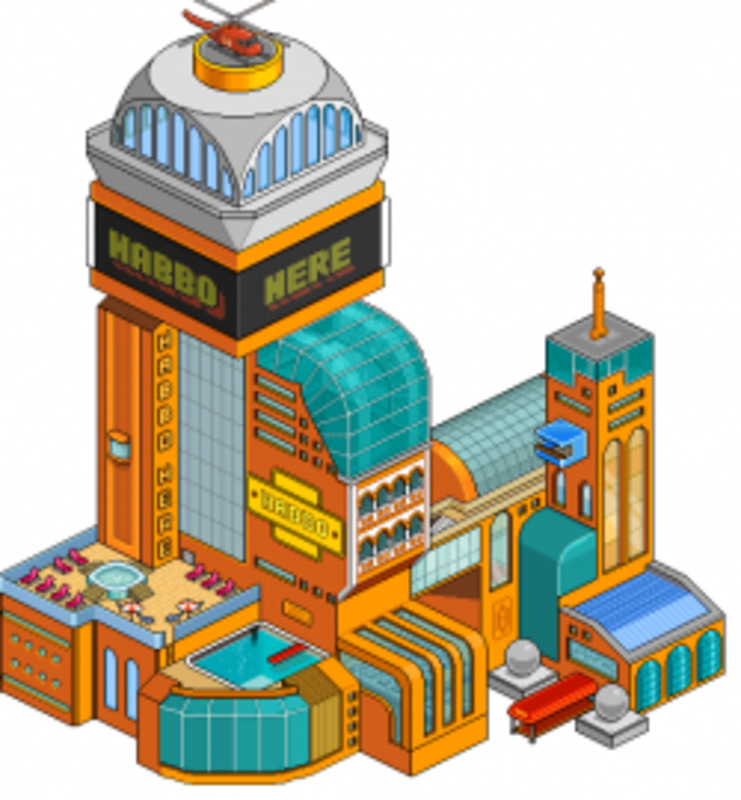 Habbo is played online through your internet browser and connects users through various rooms each with their own theme, style and activities (with some restricted to premium members only). There are also a number of features available to users through the Habbo website including forums, a toolbar, groups and an active discussion forum. 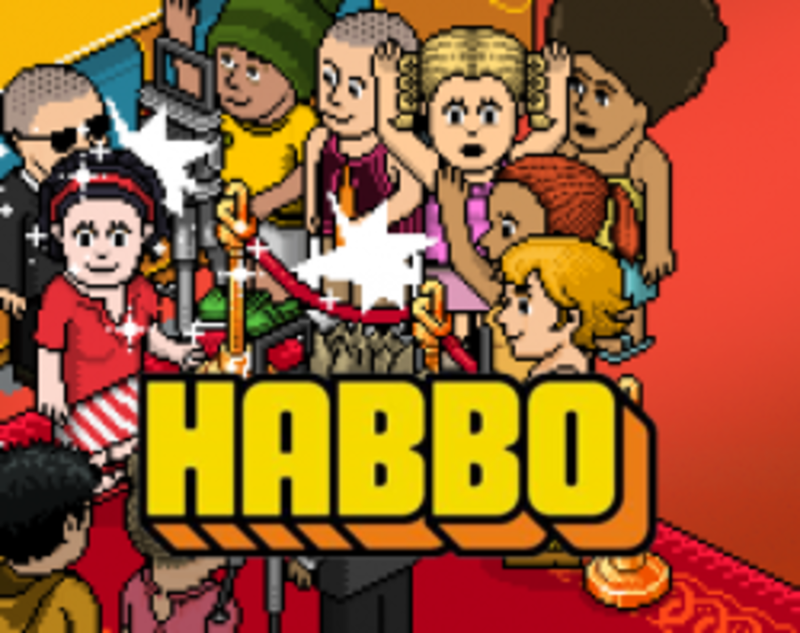 While the majority of game features and rooms are free to access users have the ability to purchase Habbo Coins (or Habbo Credits) to gain unique features including VIP rooms and access to exclusive furniture. Moove is another highly rated virtual world that focuses on providing a great medium for chatting, building and romantic encounters. Moove offers 3D avatars and even allows you to track members by interests, making it easy to meet similar people. 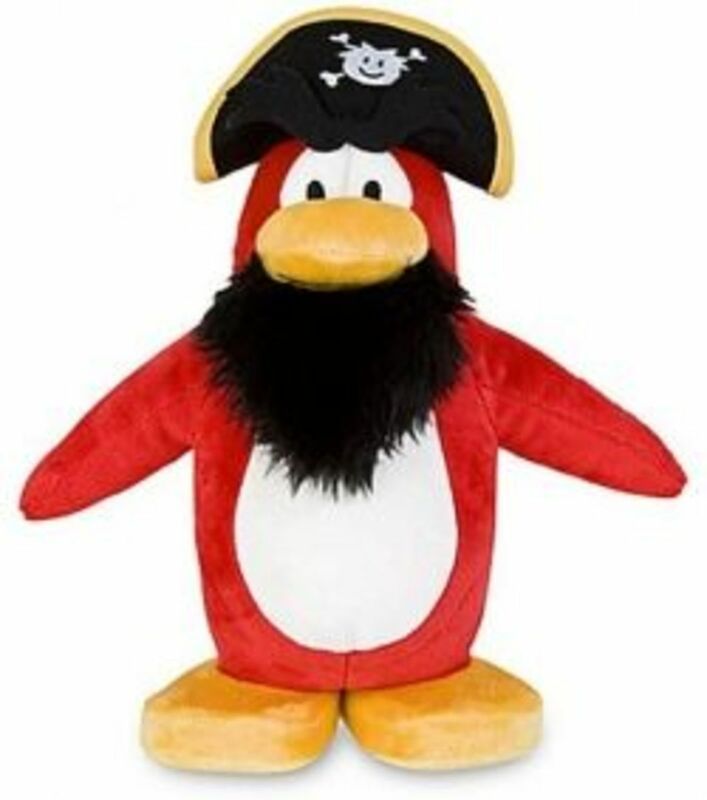 Moove is built around 3D chat rooms where players meet and chat using their customisable 3D avatar (including webcam and voice functionality). Users also have control over their own home that they can decorate with a variety of objects (including your own pictures, furniture, wallpaper and lighting), with most users opting to recreate their own house. Avatars in Moove are known as 'actors' with a variety of options available including human, robot and even animal avatars. The average age of users in Moove is significantly higher than other virtual worlds with people aged over 30 a common occurrence. Club Cooee is another 3D virtual world and social platform on this list of games like There. It shares many similarities with Second Life in that users explore a variety of environments that have been created by other users. All the other standard virtual world features are there including chat, voice chat and some instant messaging features (like media sharing). The software also offers unique opportunities for businesses and schools. Building is the main driving force of Club Cooee so fans of content generation will feel right at home. This need for user generated content has created a vibrant market place to trade both free and paid art (models and textures). 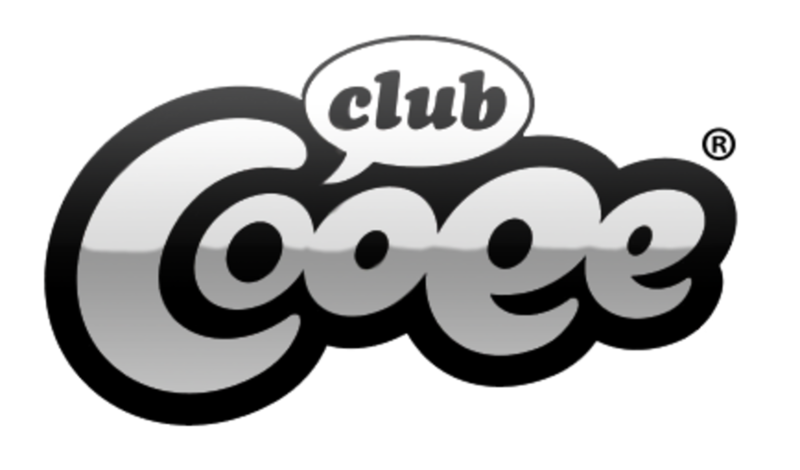 Club Cooee has had over half a billion objects created since its launch with this number growing everyday, register for Club Cooee and you can contribute to this quickly growing virtual world game like There. Twinity, because you can upload Sketchup models easily. And you can buy land without paying a rent each month ( ask Twinizens how ). You should try ourworld! It's awesome! Do not play blue mars. It has the worst user interface ever. lol. Great list but there is some wonderful ones missing on the list, in particular at the moment I am exploring opens based grids (a bit like Second Life) My home grid at the moment is Haven Your World, but I also visit others like 3rd Rock and OSgrid. These are more what I would call virtual worlds as they let you create a lot easier than some of the others. Virtual worlds are always interesting. I'll have to try some of these. Looks like great fun. So glad you're back with these wonderful articles! 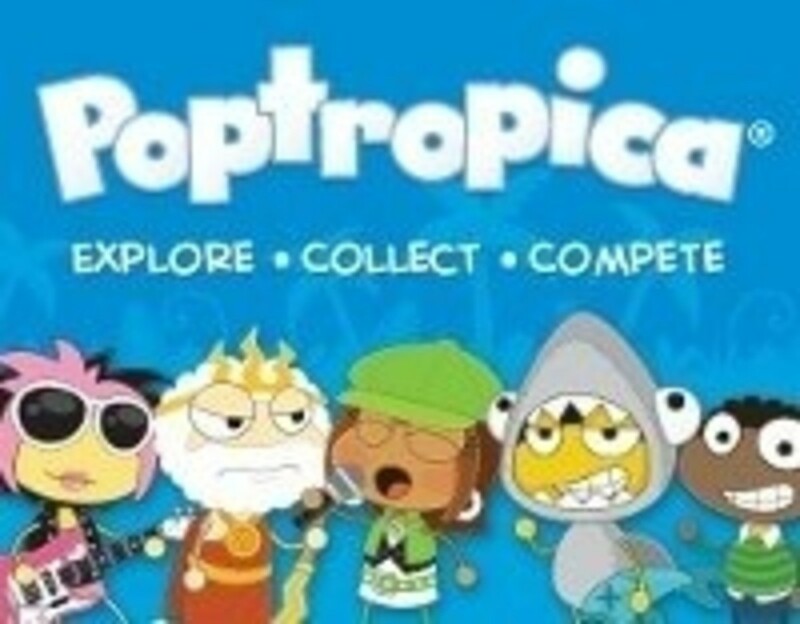 My kids love checking out these games that you recommend. I really wanted to try one of these games, but I'm afraid I'll get addicted!